Description: Chaos reigns?? HAHAHAHAHAAAA! 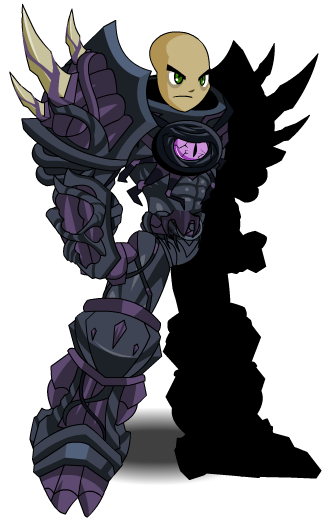 This armor is PROOF you've taken down the Champion of Chaos! Required to access Chaorrupted Time-Travel Fairy. 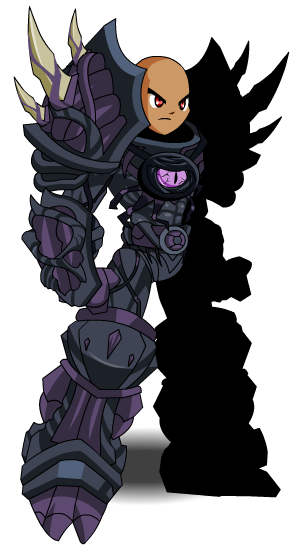 Required to access the Drakath's Armor shop. Used to merge Drakath Armor (Permanent). Note: Eyes and skin are not Color Custom.